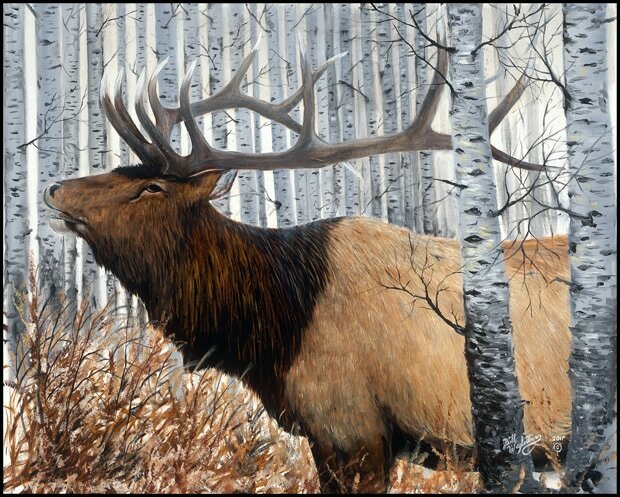 Bill Wegleitner, Wegleitner Fine Art, lives and paints in rural South Dakota surrounded by the wildlife and open spaces he loves to capture on canvas. 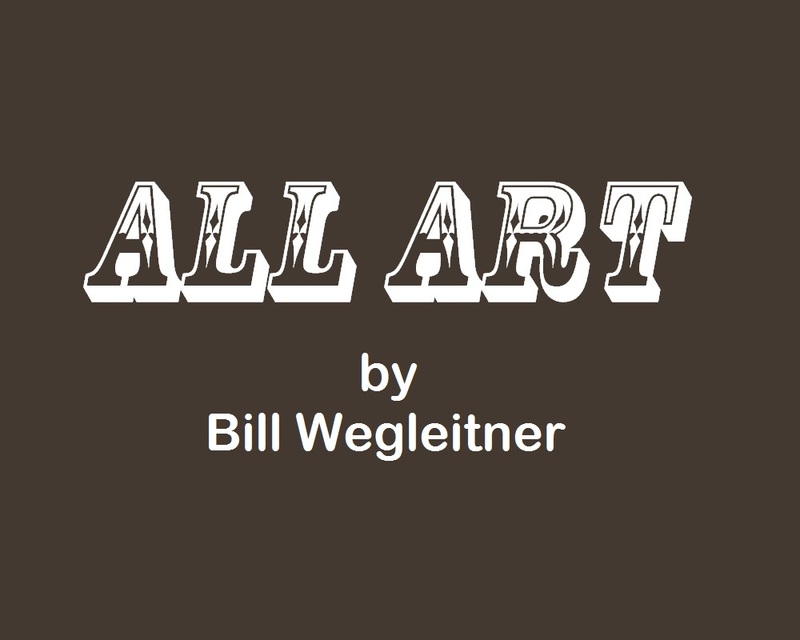 Prints of Bill's original art are for sale through this website. Prints, framed art, and gifts are available for purchase through this website on the Store page. 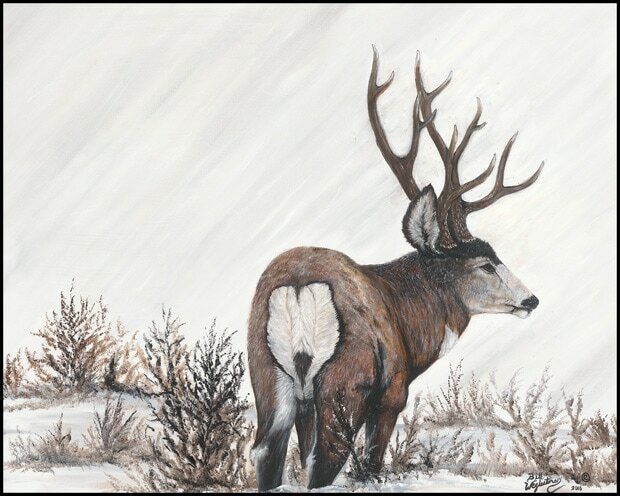 Prints are shipped flat through UPS and there is no shipping charge to South Dakota addresses. Prints shipped outside of SD are billed a flat rate of $18. Framed art and gifts are expertly packaged and shipping is determined by zip code and weight. The lead time for your order will be 2-3 weeks. 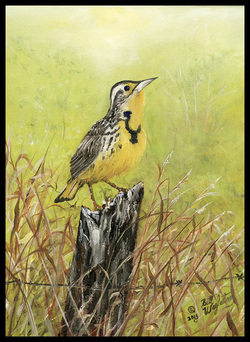 In addition to the landscape and wildlife artwork Bill also does commission work from time to time. When doing commission work Bill uses photos taken by his client or takes photos himself. If you have a special piece in mind please feel free to contact bill at bill@bwegart.com or call Bill at 605-770-7602 for inquiries. Contact Bill about the options he can offer you for your own one-of-a-kind piece of art. ​Many of the Originals are available for purchase. Please contact Bill for availability and pricing.